Contracting Specialist in Boston, MA - Capital Construction Contracting Inc.
About Capital Construction Contracting Inc.
Capital Construction Contracting Inc. is a local award winning contractor in the Boston area. We specialize in roofing & James Hardie siding, but do everything else in between from frame - finish. Capital Construction's certified contractors handle all types of roofing including: shingle, slate, rubber roofs, roofing repairs and custom copper work. 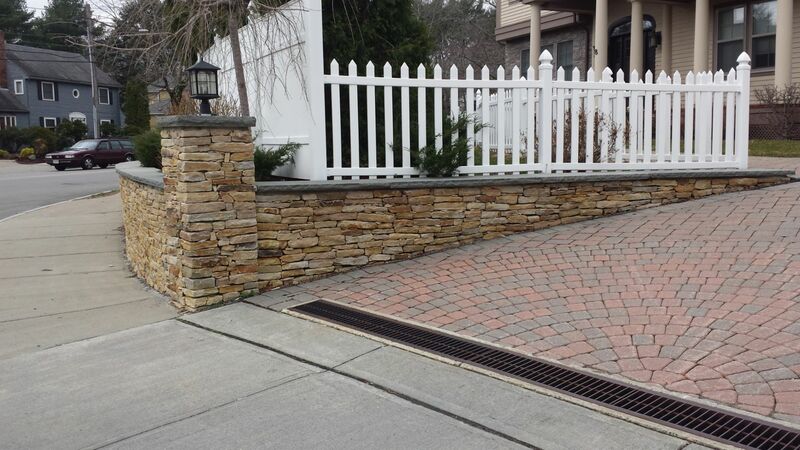 Based in South Boston, the services of Capital Construction are available to all of the general public as well as commercial businesses. We service all of Boston and its surrounding towns. Many of our clients reside in Newton, Brookline, Wellesley, Cambridge and Waltham, MA. However, we are starting to expand into the South Shore as well! We are Boston's residential roofing & siding experts! We are a master elite certified GAF shingle installer and also have been chosen as a preferred James Hardie remodeling install contractor. Call us today for your free estimate and a worry-free experience! We look forward to adding you to our long-established list of satisfied customers. We take pride in our work. All of our contractors are greatly commended within the area, exceptionally skilled, and work in an expert manner. 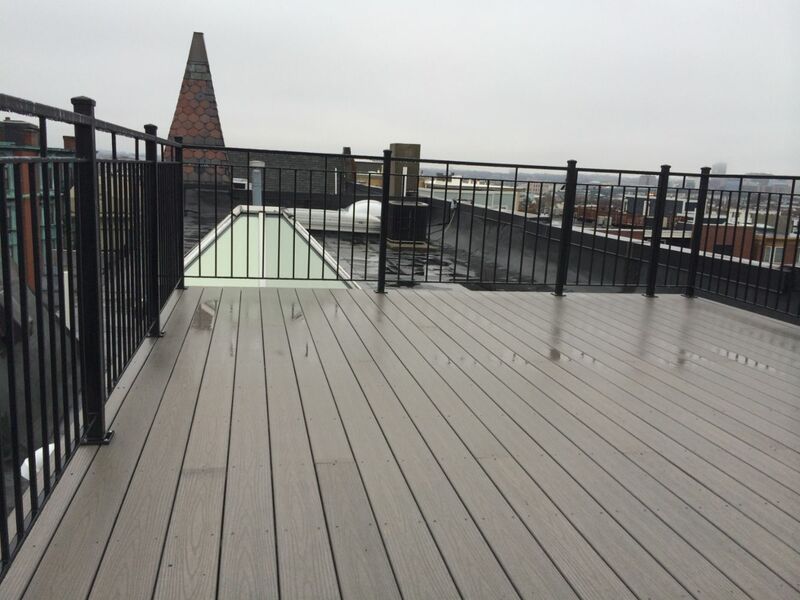 Capital Construction is a general contractor specializing in roofing in Boston and its surrounding areas. Capital Construction is a roofing contractor that handles all types of roofing needs including shingle, slate, rubber roofs, roofing repairs and new roofs. We also provide services in the masonry, plastering, carpentry, and painting trades. 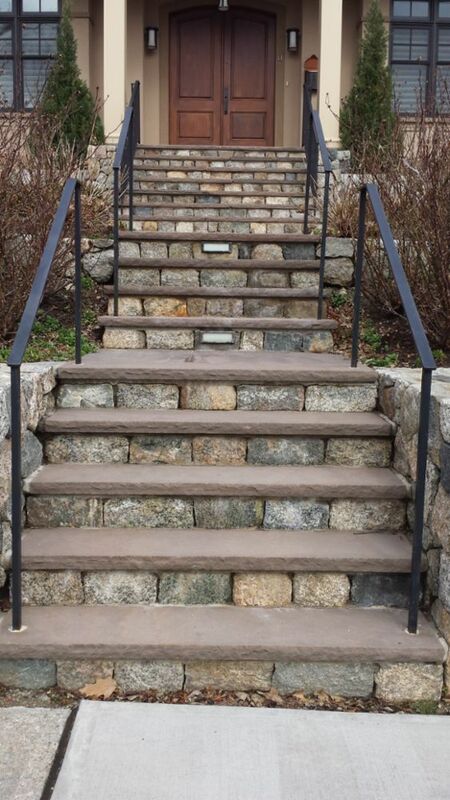 Based in South Boston, the services of Capital Construction are available to all of the general public as well as commercial businesses. We are willing to travel distances from our base; we can cover work throughout the whole of the Greater Boston area and beyond, including Newton, Brookline, Wellesley, Cambridge and Waltham, MA. 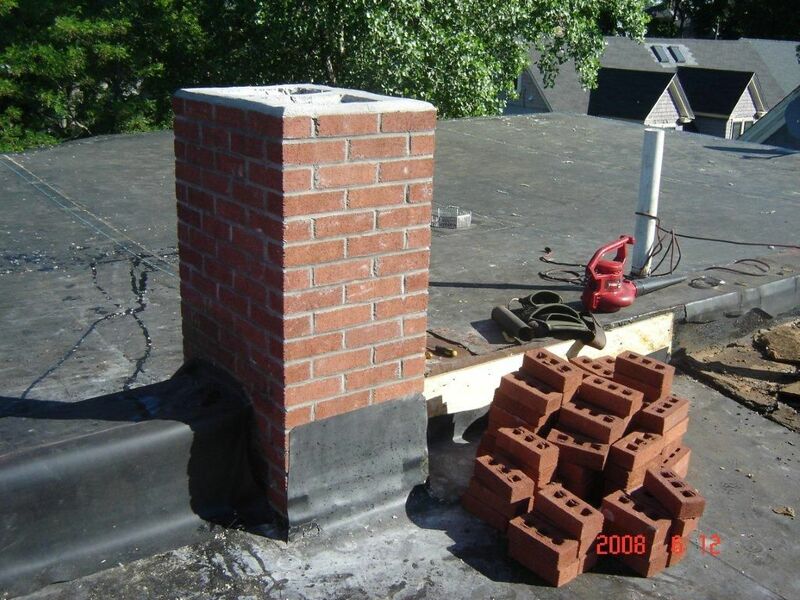 We are Boston's residential roofing experts. Our Boston roofing contractors can do roofing repairs on all types of roofing, including rubber roofs. 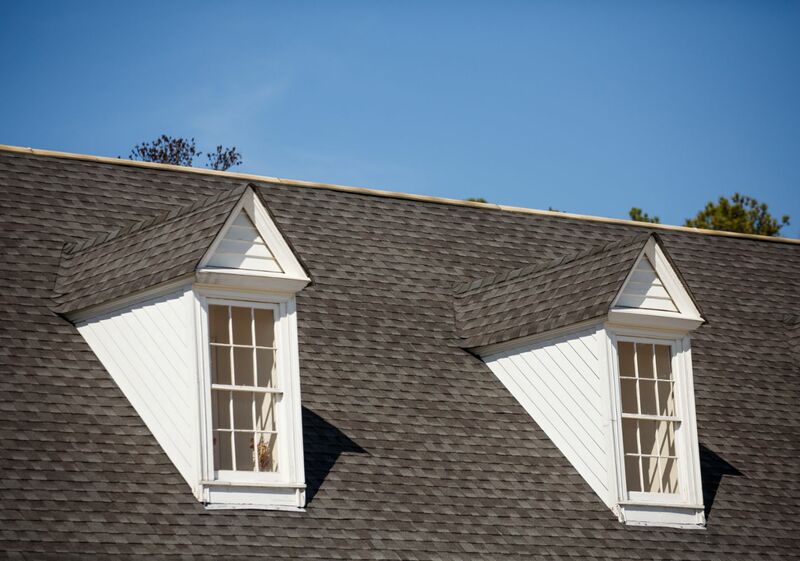 Shingle roofing repair and installation are high on our list of specialties, along with slate roofing, guttering, fascias, and soffits. Call today for a free roofing estimate in the Boston area. We offer free estimates on all roofing projects, and our products and services are guaranteed. If you are in search of a leading contracting and roofing specialist in Boston, MA, contact Capital Construction today! Remember, we have particular expertise in shingles, flat roofs, roofing repairs, new roofs, guttering, fascias, soffits, and slating for all styles of residential and commercial roofing. Please visit our listing in the Blue Book,(The blue book.com) All products and various applications are listed. Boston,	Cambridge,	Brockton,	Lynn,	Quincy,	Somerville,	Framingham,	Waltham,	Malden,	Medford	and other cities within 40 miles of Boston.,	Brookline,	Peabody,	Revere,	Brighton,	Arlington,	Salem,	Beverly,	Everett,	Woburn,	Jamaica Plain,	Chelsea,	Braintree,	Watertown,	Roslindale,	Natick,	Andover,	Randolph,	Lexington,	Franklin,	Billerica,	Norwood,	Tewksbury,	Hyde Park,	Mattapan,	Stoughton,	Melrose,	Saugus,	Milton,	Danvers,	Bridgewater,	Marshfield,	Wakefield,	Belmont,	West Roxbury,	Reading,	Dedham,	Burlington,	Mansfield,	Stoneham,	Allston,	Wilmington,	Winchester,	Canton and Marblehead	. Is your company Licensed, and do you carry Workman's comp and liability insurance? Can you provide a current cert? Capital Construction handles various carpentry, roofing, painting, plastering and masonry projects. Every project is equally important to us. 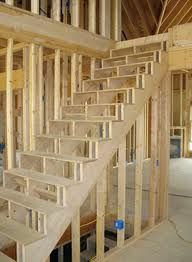 Get 3 estimates before choosing your contractor, Ask for a building permit before starting any work. Capital Construction Contracting Inc. has been rated with 5 out of 5 stars based on 10 customer reviews. Fixr has reviewed the content provided by Capital Construction Contracting Inc. to match our community guidelines. Capital Construction Contracting Inc. has been rated with 218 experience points based on Fixr's rating system. Fixr has validated the email provided by Capital Construction Contracting Inc.. I contact Capital Construction for an estimate on replacing my roof. The sales guy was amazing very nice and professional. I visited their showroom and it was very nice, i was able to see what type of material they use not only for replacing roofs but also for siding, deck projects and many more! I have never met a company so professional and so kind. Capital Construction truly is one of a kind company. They truly care about their customers. They are my one stop shop for all my home needs. Thank you Capital Construction! Capital Construction replace my roof and I couldn't be more happy. Absolutely amazing people and they went over and above what I expected. I would give them 6 stars if it let me. Highly recommended! We hired Capital Construction Contracting to install James Hardin Siding on our home. The guys were here on time every day, the only hickup was some rot we found while taking of the existing siding. The finished look and workmanship was amazing, Thr project manager kept me informed daily. Definitely a highly recommended contractor. Thanks for the great work Capital! Capital Construction Contracting INC installed a new rubber roof and facade on our restaurant. The job went well with no issues. Great Job Capital. Highly recommended. 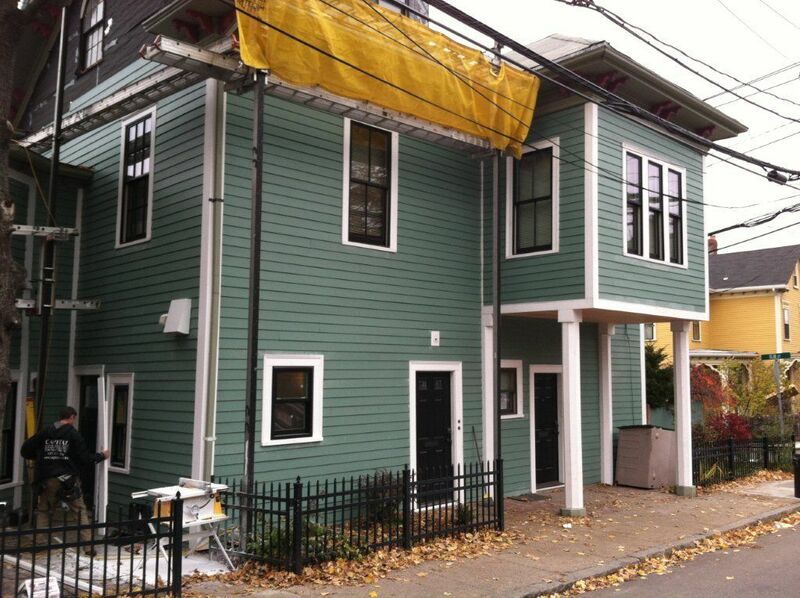 Our condo association in South Boston has contracted Capital Construction for many projects most recently, a siding renovation. This involved removing several layers of old siding and replacing with a high quality fiber cement from James Hardie. During the de-construction the crew found two extra layers of siding which were not on our original scope of work, however, Jude Watters (sales manager) and Steve Carreiro (production manager) properly addressed this issue to come up with a reasonable, mutually acceptable, cost effective solution. Everyone we worked with at Capital Construction from sales and admin to the on-site project manager, to the guys doing the work were courteous and professional. They kept on schedule with open lines of communication so we always knew what time they would show up in the morning and what was being done each day. They were also always available to answer questions. The job site was kept safe and cleaned up at the end of every day. With construction there are always possibilities for unforeseen issues when taking on a major project (new siding, new roof, new windows, etc.). In my opinion it is how those unforeseen issues are resolved which differentiates a company and makes it superior. David Arrowsmith and his team at Capital Construction are professional, knowledgeable, and responsive and (to me) those are critical factors for a successful business experience. Our new siding looks beautiful and has helped solve leaks and drafts we were experiencing in the past. We are pleased with the work and our experience and would highly recommend Capital Construction to others considering construction or renovation projects. I had a roof/venting issue that required a unique solution. I had no idea how to proceed. Jude and his guys came out, assessed the situation and offered a great solution with a formal, detailed, written estimate. His guys came out on time and got the work done quickly, cleanly and professionally. And, they actually came in under the estimated price. I've worked with Capital several times and continue to be impressed by their reliability. I just had a new roof and shingles installed on my 3 family house. From start to finish the team members of Capital Construction did an outstanding job. I plan on using there service for other home project this summer. I would highly recommend them to all my friends and family. Capital Construction installed James Hardie siding on my single family home. I absolutely love how this product looks on my home. I found this company outstanding to do business with. from their sales team, Jude was so attentive to every detail I expressed I wanted to the finishing touch, to their work, which was first class. I found them very professional and reasonably priced. I would certainly recommend this company and look forward to working with them on future home projects. These guys are great.They installed new James Hardie siding on our condo The finish looks amazing, the yard was spotless! 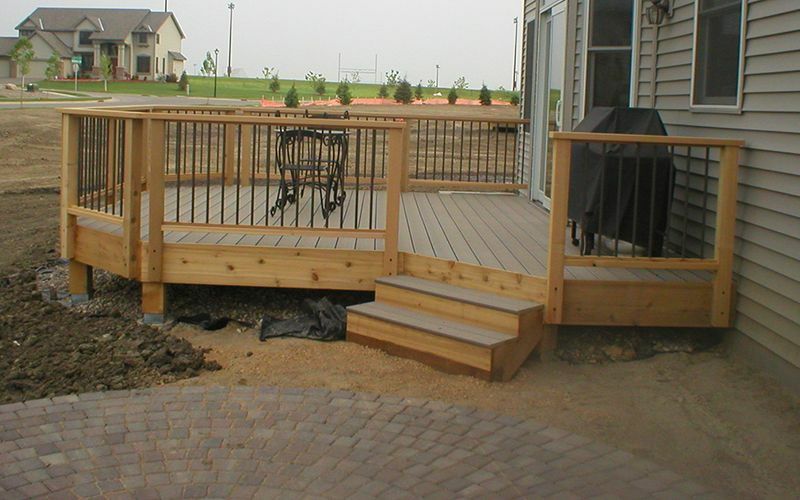 Capital Construction has always done an outstanding job, been on time, clean, and professional. Cost has always been reasonable. David gives great advice and can walk us though what needs to be done. They have never tried to do more or charge extra. We really trust them and are very happy with everything they have done. We highly recommend them. I've been managing properties in Greater Boston for over thirty years, and Capital Construction, who I've been using for the past seven years, tops the list. What sets them apart is their ability to handle large projects roof replacements, carpentry, and painting condominium complexes, as well as small-scale jobs for private homes and three-family dwellings. When unforeseen situations arise as they often do they are quick to respond and come up with creative solutions, and extremely fair with "change orders" in their pricing. They complete the job on time, and if there are call-backs, they are handled promptly. In my view their bottom line is doing quality work, and customer satisfaction. I highly recommend them. Capital Construction replaced the 100-year old shingles on my Victorian house, and I am enthusiastic about recommending the company to others. From their expert work on the shingles, to the beautifully done new window frames, to the very professional and pleasant workers, to the Scottish accent. It all was a delight. Contact Capital Construction Contracting Inc.